Dubai | Ascot & Co. Located in Dubai's sought-after The Springs development, this lovely, two-story villa offers direct access to a small private park and lake. The stylish villa features a spacious open floor plan with 2,551 square feet of living space. The villa includes a sizable combination living and dining room, as well as a handsome home study. The tasteful, semi-enclosed kitchen has striking countertops, lovely cabinetry with plenty of storage space and appliances. Upstairs, the villa features a second family living area and three generously sized bedrooms, including a stunning master suite with a luxurious private bath and a private balcony. 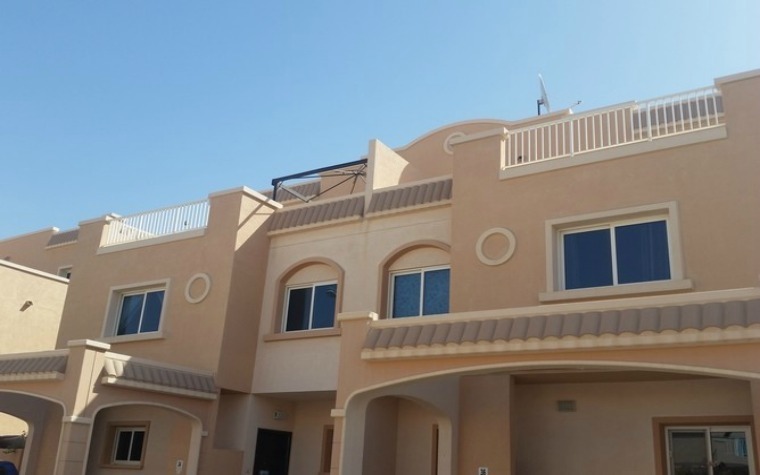 Situated in Al Reef Villas' Mediterranean cluster, this stylish, two-story villa has an open floor plan with 3,745 square feet of living space. The villa has sizable living and dining areas, a maid's room and a closed kitchen with sleek black countertops and cabinetry. There are also five generously sized and well-appointed bedrooms – including four bedrooms on the first floor, two of which have en suite baths – and a magnificent upstairs master suite with a walk-in closet and two lovely terraces. The villa features built-in wardrobes and includes a private garden with a swimming pool. Community amenities include a swimming pool, covered parking and a fitness center. 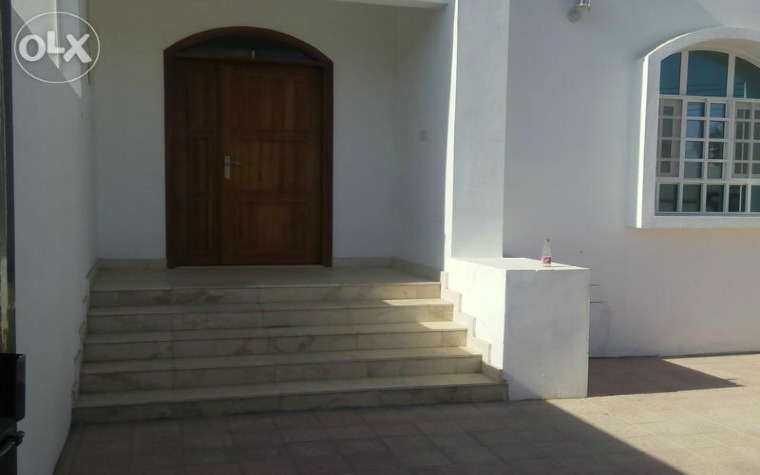 This brand new, two-story twin villa is located in Muscat's Al Seeb neighborhood, near Seeb Stadium. The villa has a spacious floor plan with generously sized living areas and a tasteful kitchen with handsome countertops, lovely cabinetry, built-in appliances and a storage pantry. The floor plan also includes a maid's room, five roomy bedrooms and a large sitting room. Five luxurious baths ensure that no one has to wait. The fantastic villa also offers a number of excellent exterior features, including covered parking, a spacious balcony and a beautiful private garden.